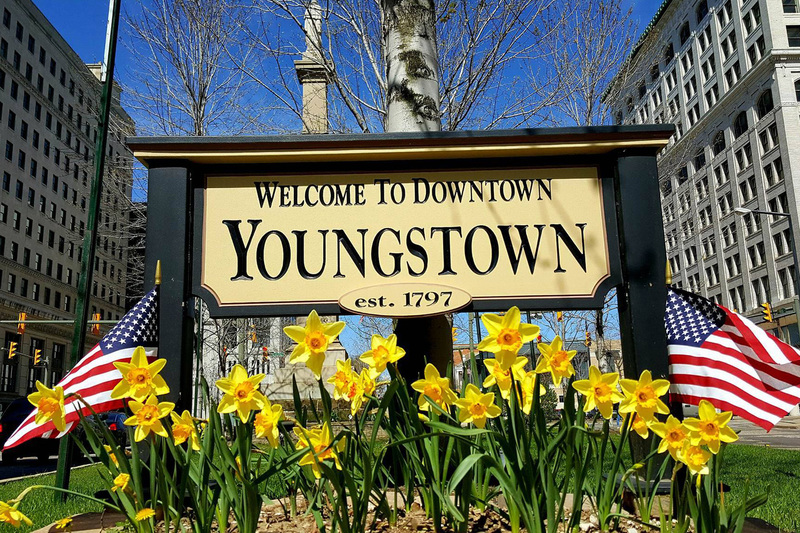 Join hundreds of residents from across the Mahoning Valley as they clean and green the greater Downtown Youngstown area on Saturday, June 1 from 9:00am-12:00pm. 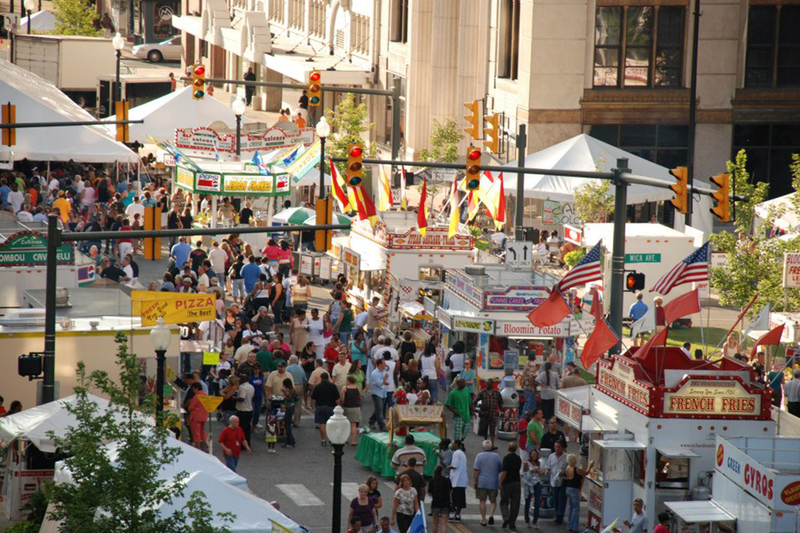 This year's theme is 'Spruce Up Youngstown!' Registration includes breakfast, lunch and t-shirt (first 500). To register, click here.